Clash Live returns to Metropolis Studios this month on Thursday 29th November, closing out our second year of invite only recording sessions on a high. 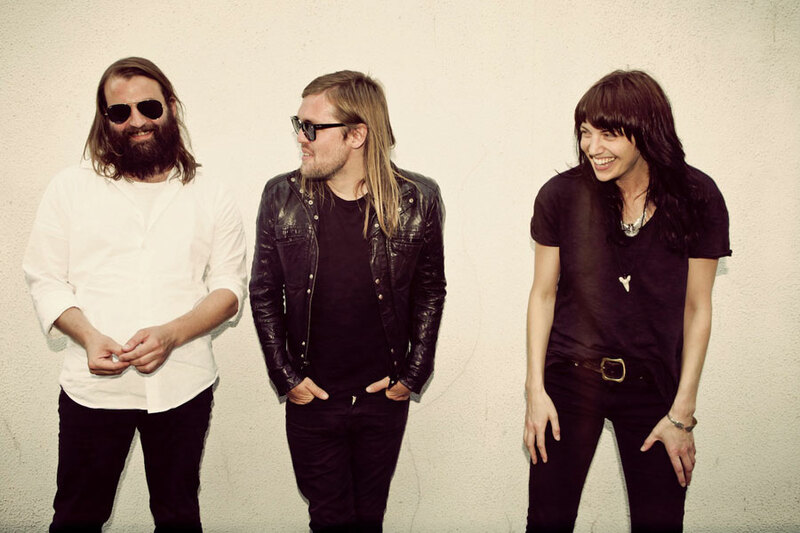 Southampton alt-rock troika Band Of Skulls return with more of their unrepentant, bluesy, cocksure rock ‘n’ roll. Playing an acoustic set featuring songs from their incoming album alongside old favourites, accompanied by a string quartet no less! On support duty we have Haggard Cat, an absolute sonic beast holding court. Having stormed the scene with enormous hooks, tub-thumping drums, and intelligent wordplay all pummelled out with unrivalled intensity. As ever entry is free. Sign up HERE. Austrian microphone manufacturer LEWITT supply high-quality recording and performance microphones for the Clash Live @ Metropolis series. All tracks recorded at the shows utilise LEWITT equipment which are in turn mixed by Metropolis Studios for everybodies listening pleasure. Also shout out the good folks at Turbosound, Midas Consoles, LabGruppen and all the Metropolis Studios crew who put heart and soul into hosting the best monthly recorded live session in town!